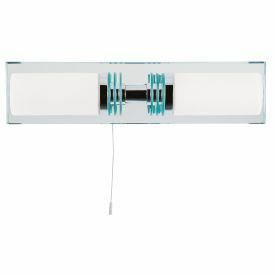 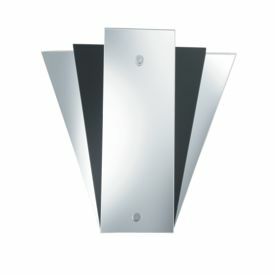 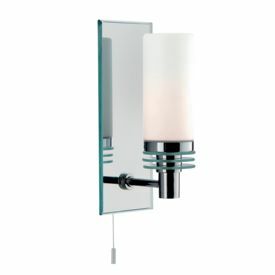 Illuminated mirror lights add a contemporary look and a touch of elegance to any bathroom, with the practical benefit of being handy for personal grooming and styling. 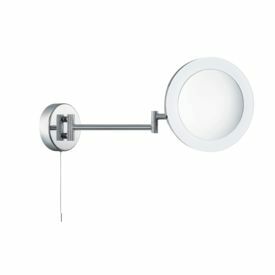 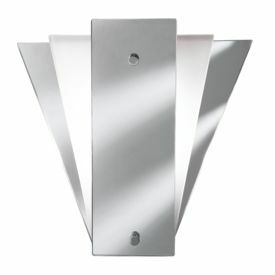 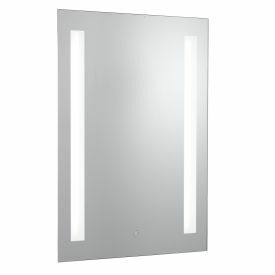 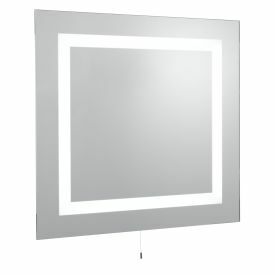 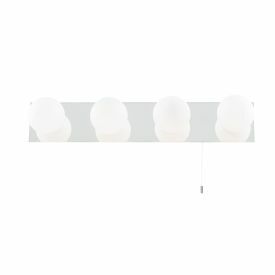 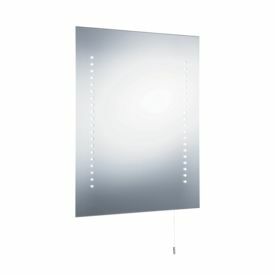 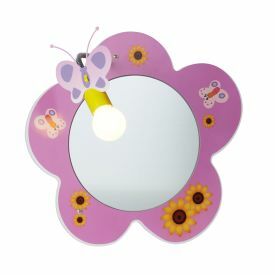 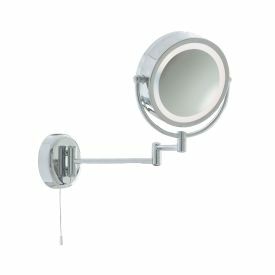 Good bathroom mirror lights are especially important when getting ready for a night out, having a shave or applying makeup. 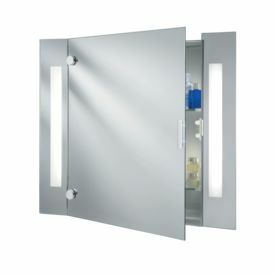 Illuminated bathroom cabinets are as functional as they are fashionable, providing a stylish look for the room, whilst offering additional storage space for all your toiletries.